Footwear, whether that’s heels or step-in slippers, is already a permanent part of a woman’s style checklist. Some would store hundreds of various footwear onto their walk-in closets, while others would rather be picky on shopping per shoe style. Meanwhile, pregnant women may have their own story about choosing footwear during pregnancy. There could be considerations however, it shouldn’t be problematic. Women, pregnant or not, can have their ways on being chic, fab, or glamorous. In this article, we’ll talk about ways to keep pregnant women in style without compromising comfort over footwear. In the later stage of pregnancy, women may suffer from foot problems. This is because the body goes through changes that affects the weight, center of gravity, body shape, foot size, and even the way you walk. 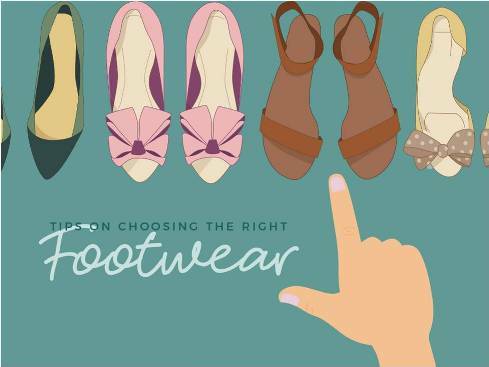 With the feet being the carrier of your body, it is most important for you to consider the footwear you’ll be wearing to avoid the foot problems you’ll most likely suffer from. 1. It should be roomy. During the third trimester of pregnancy, it is common among women to gain a permanent increase on your foot size, and excessive sweating on your feet that may result to foul odor. Hence, a footwear with enough room space will be a smart buy considering it can offer enough space for your toes and will help make strolling around on mornings more comfortable. 2. It is easy-to-wear. It can be tough for pregnant women to bend and fix their shoe lace once in a while. Hence, try opting for slip-ons or step-in slippers like Minal Footwear’s; this kind of footwear will only require you to slip your foot as you wear it. 3. It’s comfortable and provides good support. In your journey as a soon-to-be mother, your feet may become most vulnerable to swelling (edema) and soreness due to weight gain. Thus, you should choose a footwear that can offer optimum comfort and good support for your sole, arch, ankle, and toes. 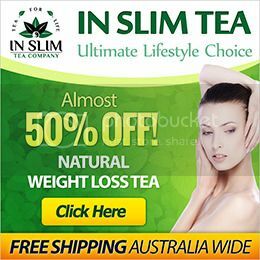 Typically, soles of cushion material can be a good choice. 4. It’s made of breathable material. Having mentioned that pregnant women can often experience excessive sweating on their feet, you should opt for a footwear of breathable material. This will help avoid trapping the sweat as released by your foot and will then prevent foul odor. Among others, canvas footwear make the best choice. 5. It has a safe sole. Here’s a piece of advice, avoid heels. While they may make you look great, they would most likely cause you more pain and may even cause accidents. However, you can still wear footwear less than 2-inches in heels and are wider at the base. 6. Do not forget style. Okay, while choosing the right footwear can get tough, that doesn’t mean you should keep it dull and problematic. Remember that you can still choose flats or sandals that are stylish and fab. 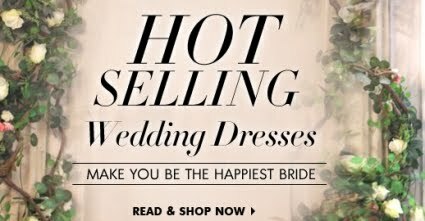 Plus, maternity footwear lines can offer you that. If you’re wondering what specific footwear could make the cut for pregnant women, here are two of the best options you can go for. As mentioned above, you have to opt for a footwear which is easy to wear, comfortable, provides good support, and can still be stylish at the same time. 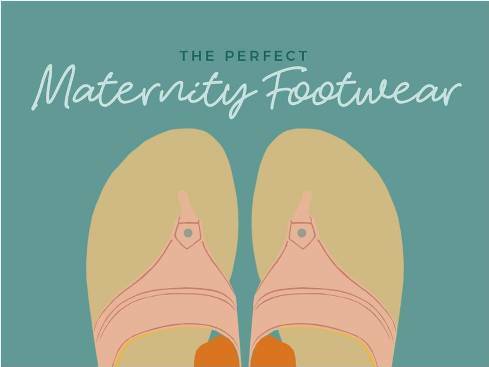 Today, maternity lines or even specific footwear brands can offer you a wide variety of sandals or flip-flops that are fit for comfortable walking. Not only is it easy to slip on, rather there’s also a lot of designs and patterns to choose from. Flats can get you a pass to corporate and evening events. It is safe, easy to slip on, could be casual, fab, or formal, and would not require you to bend unless you choose a laced-one (though, you shouldn’t). It gives the best support for your feet considering the cushioned sole and closed-ankle types of flats which you can opt for. 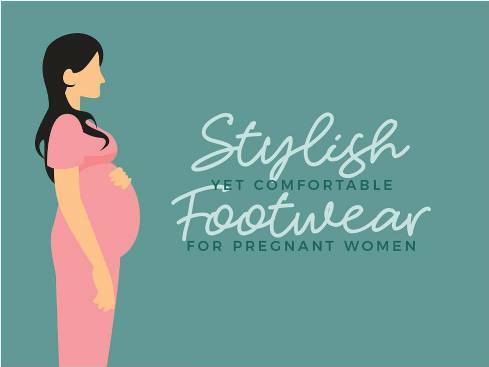 As a soon-to-be mother, your choice of footwear should neither be dull nor problematic. 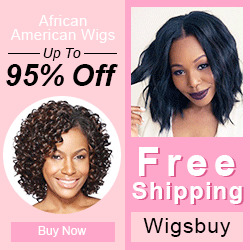 It can be chic, fab, or glamorous as you want it to be, while considering the tips as discussed above to keep your feet comfortable and body safe. Enjoy the best of your pregnancy! 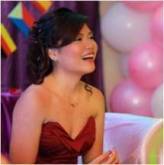 A 23-year-old graduate of graphic design, DIY enthusiast, make-up lover and has a love-hate relationship with desserts. I dream to be soon one of the known bloggers.